Rainbow Braid, a 2013 thru hiker, takes any and all questions and gets to the nitty, gritty, hiker trash bottom of the topic. To have your own questions answered, send them to [email protected]! 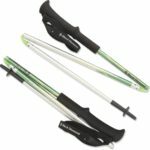 Would you recommend using trekking poles? I 100% recommend using trekking poles, though it is not absolutely necessary. I had friends who hiked nearly the entire trail without using trekking poles. 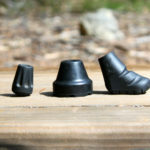 BUT they all picked up a half destroyed pair that had been ditched in a hiker box when the opportunity presented itself toward the end of the trail. 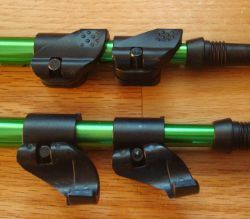 Trekking poles are super strange at first and it takes a bit of practice to use them efficiently and effectively, but in the end, they are worth it. First off, they makes you faster. It’s akin to having four legs! Secondly, they make walking the trail easier. Approximately 2% of the AT is dirt and 98% is comprised of hard things to walk over in which having a long stick to help balance proves incredibly helpful (okay, that is a bit of an over statement)! 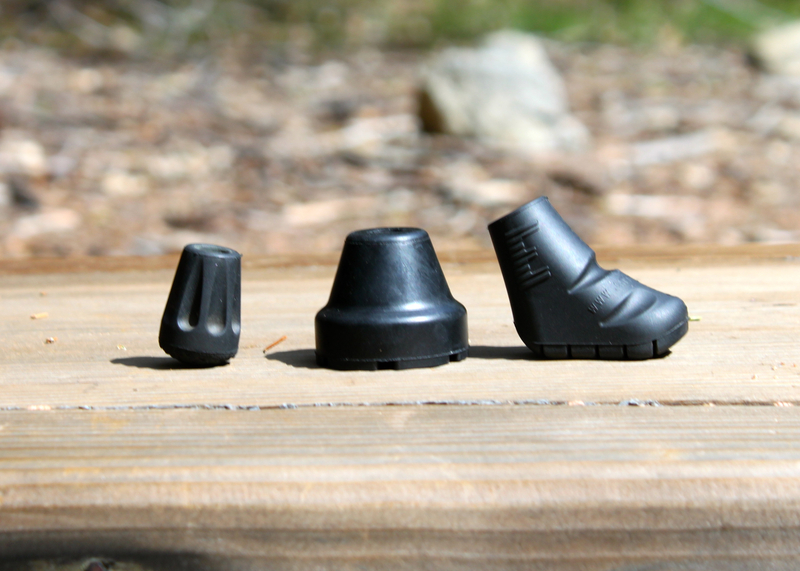 Most importantly, they save your knees, especially on the downhills. Even with trekking poles, my knees had a rough time during my thru hike. 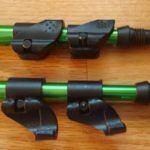 If I hadn’t had trekking poles from the beginning, I may have knocked myself off the trail with a more serious issue than needing knee braces for a few states. I highly recommend them! 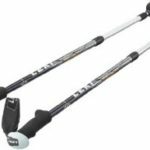 If you are looking for the perfect pair of poles, here is a bit of information to inform you about your options. Aluminum: Cheapest, very strong, but can corrode. 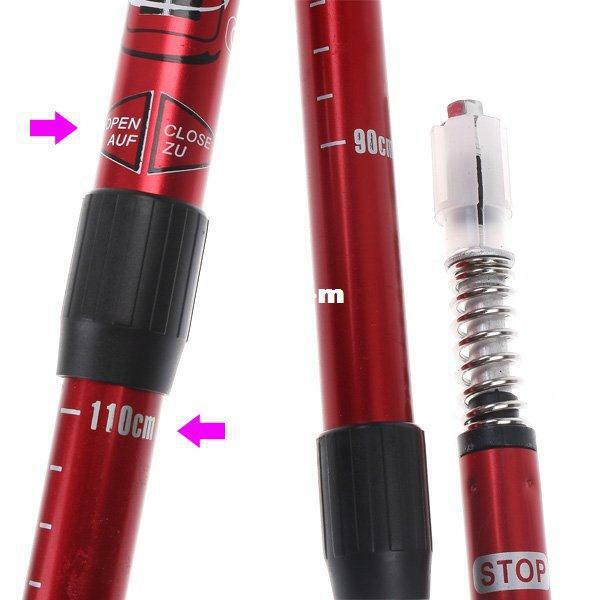 My favorite aluminum trekking pole can be found here. Titanium: Very strong like aluminum but lighter and corrosion resistant. 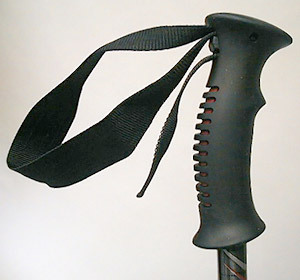 My favorite titanium trekking pole, the Leki Makalu Ultralite pole, is no longer available. 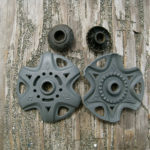 Carbon Fiber: Most expensive but super lightweight and won’t rust or corrode. Cork: A little too stiff for me but breath well under wet conditions or for those with sweaty hands. Flip Lock: The two meeting points of the three segments are secured by a locking mechanism that flips open or closed using a thumb or finger to allow for size adjustment. 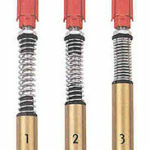 Twist Lock: The two locking mechanisms twist in opposing directions to lock up each segment of the pole. 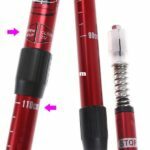 After selecting the correct sizing, twisting the pole to lock it opens up a small device inside the pole that expands with each twist. 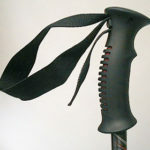 Folding: A pin at the base of the handle of the trekking pole recesses into the pole itself, allowing the handle to slide down the first segment of the pole and loosening up slack in the rubber coated, metal line that keeps the three segments linked together. Once the tension has been loosened in the line, the three segments can be pulled apart and folded together. 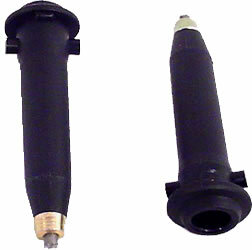 These types of poles collapse to the smallest size for easy storage and travel. 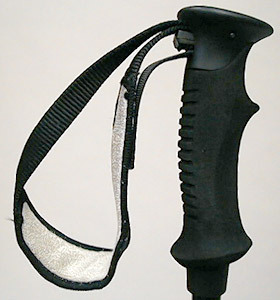 Anti-Shock: Some trekking poles come equipped with an anti-shock mechanism built into them. This is helpful in lessening the blow each time you plant the pole into the ground. 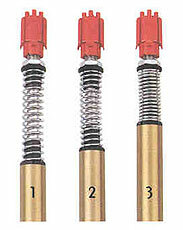 Shocks help a lot on a long down hill but begin to work against you when you are going uphill. Most trekking poles with an anti-shock system will have the option to lock the shock for hiking uphill. 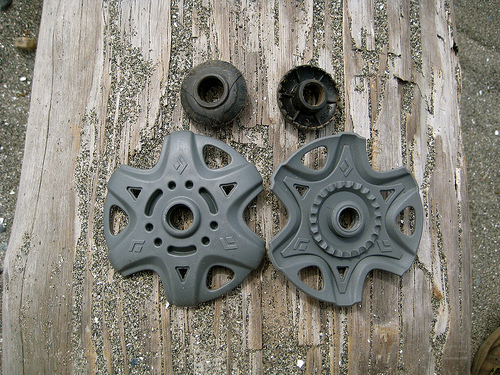 Baskets: Baskets are the removable round pieces of plastic attached to the bottom of the trekking pole. There are several kinds of baskets for several different situations you may find yourself in. For the purposes of thru hiking, carrying around an extra set of baskets is unnecessary. 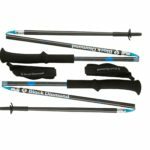 Your poles with perform their most important function weather you have the correct baskets on or not. Tips: Extra tips can be purchased for just a few bucks. 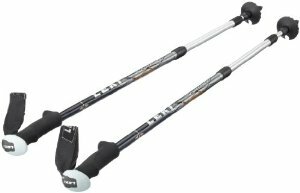 Over the course of a thru hike I saw many people loose the tip of their poles and have to buy a replacement. These can usually be found at any outfitter. 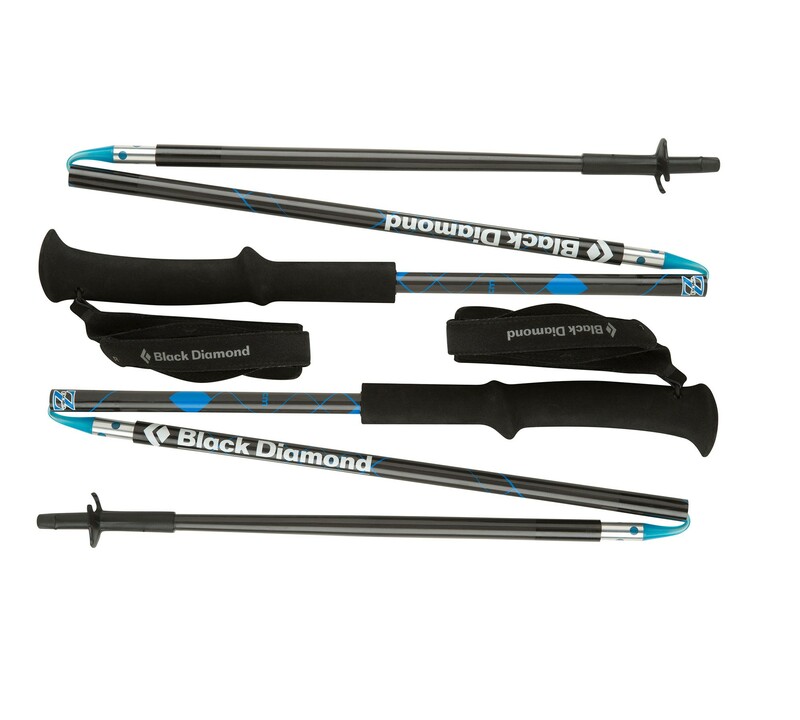 You can also buy rubber covers to go over the tips of your trekking poles if you do not want to damage the rock you are walking over. 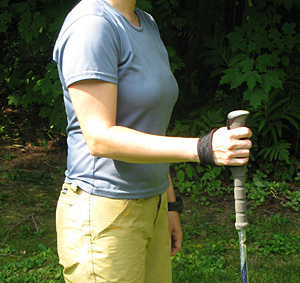 You want your arm to be at a perfect right angle when your hand is on the grip of the trekking pole. 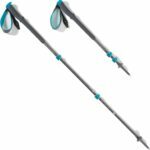 You can set flip lock and twist lock poles to a variety of height but if you but a pair of folding poles, you need to make sure you buy the proper size for your height. 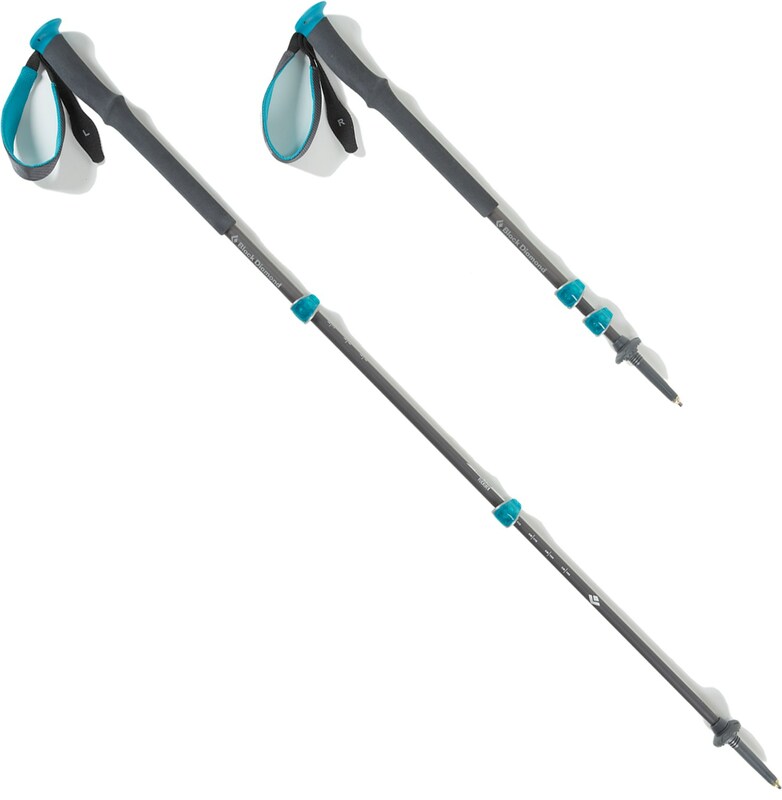 When using trekking poles, remember to use them in tandem with the opposing foot. 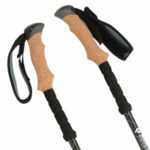 When your right foot steps forward, reach the left trekking pole forward. Once mastered, you will become a machine of sorts. 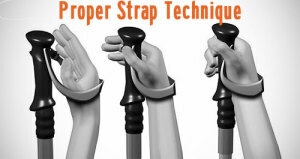 Also make sure your hand is inserted into the loop on the handle correctly. 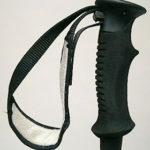 By coming up through the bottom of the loop and grasping the handle, you have the most control of the pole and can stabilize yourself the best.